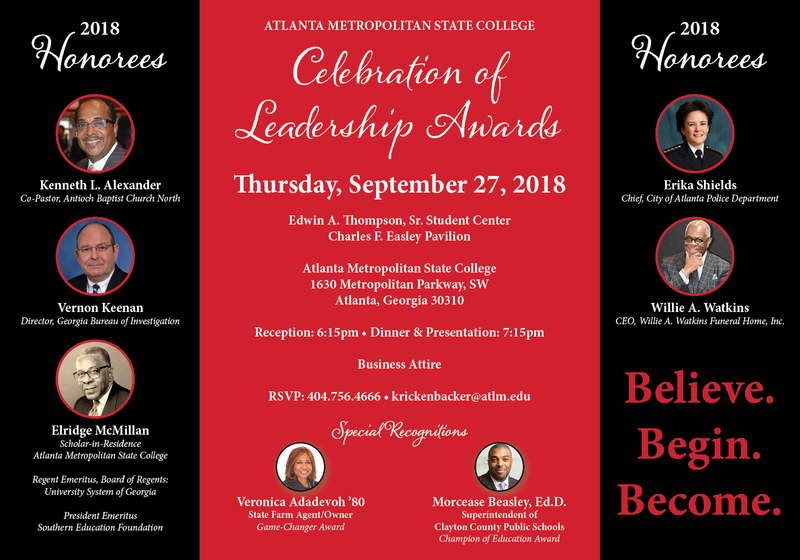 The Office of Institutional Advancement/Development is responsible for coordinating all fundraising efforts to benefit Atlanta Metropolitan State College, including the following: 1) Annual Giving Program; 2) Scholarship Establishment, Gifts and Donations; 3) Major Gifts; and, 4) Planned Giving. Annual Giving Program - provides a vehicle for involving volunteers in the institution's fundraising efforts and for developing and fostering annual support from alumni and friends by facilitating unrestricted gift income to help support the college. Donors can restrict their annual gifts to support specific areas/programs of interest to them. Scholarship Establishment and Donations - enable the institution to grant economically disadvantaged, educationally gifted, and promising students the fiscal resources necessary to obtain a degree at Atlanta Metropolitan State College. Major Gifts - enable the institution to build an endowment, acquire additional equipment and resources, and increase student and faculty support through scholarships, endowed professorships, and chair appointments. Its purpose is to identify and solicit major gifts. Planned Giving - provides a vehicle by which many alumni and friends can become major benefactors of the institution. Planned Giving enables a donor to make a legacy gift through such methods as bequests, gift annuities, charitable remainder trusts, life insurance, appreciated property, and other means. For more information about these programs, please contact the Office of Development at (404) 756-4666, or send an e-mail to Lauretta Hannon (Interim Vice President for Strategic Marketing and Advancement) at lhannon@atlm.edu. Each gift will be acknowledged with a receipt for your records. In addition, all donations are tax deductible to the extent of the law. Make your donation today! Please click here to get started.